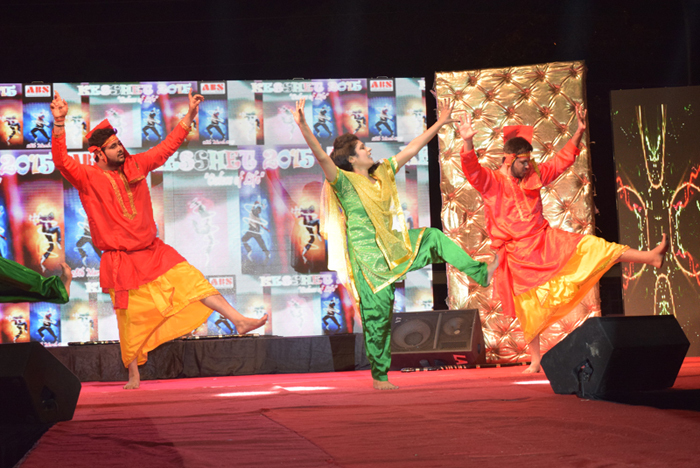 Asian Business School Noida, celebrated it’s 3rd Annual Fest,”KESSHET 2015”- ‘Colours of Life’ on 28th March 2015. 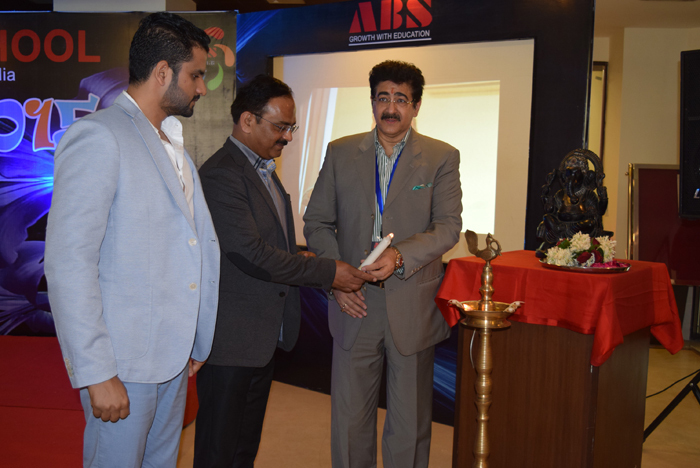 The colorful Fest was presided over by Mr Sandeep Marwah ,President AEG ,Director- Dr Lalitya Vir Srivastava, Director Branding-Mr Saurabh Sharma. A myriad of engaging activities like –Treasure Hunt, Ad Mad show, Dances, Nukkad Natak, Face painting, Management Quiz, Leadership Games, Vocabulary, Rangoli, and Fashion Show were organized throughout the day which made it a fun filled enticing event. 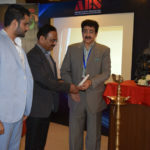 Gaiety and rapture ruled the day as Asian Business School played host to a number of colleges like ITS, BIT, Jaipuria, BSE Institute, Bhartiya Vidya Bhavan, AAFT, ASMS Greater Noida,Amity University,GBU,Sharda University and several more.